I’ll admit, I’ve often only used falsies on Halloween. I always thought they were a bit too Jersey Shore. But after watching many episodes of Keeping Up with the Kardashians (um yeah, a big guilty pleasure here!) I finally saw one of them without makeup and was like – Hey, her lashes actually look like mine! Pretty short and bare actually! I thought Khloe, Kim, and Kortney were just some freaks of nature with beautiful naturally long lashes that only a bit of mascara could help turn into full on glam, gorgeous lashes. But it turns out, I was wrong, and chances are if you’re seeing them, they are ALWAYS wearing their falsies! Being a fashion blogger, I often find myself hiding behind sunglasses because my face and eyes just don’t seem to stand out in pictures, and often times I can be found squinting while taking outdoor photos. But I recently got sent some really gorgeous 3D Mink lashes from Private Label Extensions to try out, and now all of a sudden, I want to show the world my big, beautiful eyes! These lashes are beautiful, no doubt! So glam and so voluptuous At first, I felt silly wearing them around, as they seem to stand out in a BIG way! But when I started taking photos and videos, holy crap! I feel like I just found the holy grail of beauty- especially when it comes to taking selfies! I’ve quickly become addicted to these falsies in the last few weeks and have found myself only wanting to take an Instagram selfie or post a picture to Facebook IF I’m wearing my falsies! No way I’m going bare-lashed anymore! Well being a new falsies user on the regular, I have since realized that if you take care of them, you can actually wear a set over and over. I always thought they got only one use and you just throw them out after wearing, but that is so not the case! Especially when you’re buying some really gorgeous high-quality sets like these from 3D Mink Lashes – which actually can get 20-25 wears per lash set! 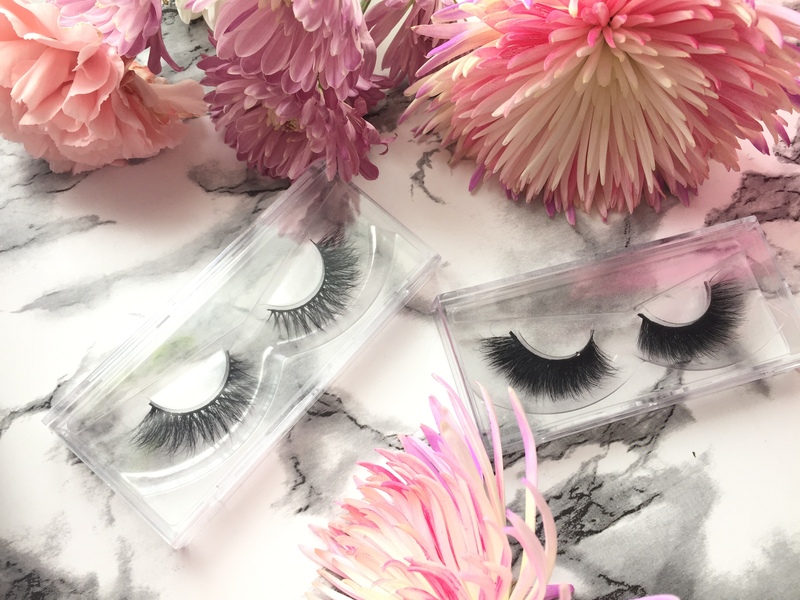 So without further adieu, read on to see how you can get the most out of your falsies, and save yourself some money by wearing them over and over! Removal is a big part of keeping your lashes in good condition to reuse over and over. Use a gentle makeup remover to remove the lashes from your eyelids, and gently pull with your fingers (please don’t use tools as they can damage the band – If you have too, use tweezers – but very gently!) Peel the lashes off gently and slowly working your way in from the outer corners. Once off, you’re going to want to make sure all the glue is removed from the falsies. Otherwise, it hardens and can get stuck on there forever, not to mention ruin your lashes and misshape the band. You can gently pull the dried tacky glue from your lashes. If the glue is on there really good, you can soak it in some olive oil, baby shampoo, or makeup remover for a bit (about 5-10 mins) until the glue softens and easily comes off. Place on a paper towel to dry afterward. It’s best to not use mascara on falsies, but you can still cheat, it will just require a little extra cleaning. Use a Q-tip and some makeup remover (or rubbing alcohol) and gently dab lashes, (you can also use a baby wipe!) working your way from the band to the tips. Again, it might help to soak lashes in olive oil or makeup remover here first before removing mascara. Be sure to clean both sides of the faux lashes! Once lashes are clean and free of mascara and glue, place back on the half moon tray your lashes came in. This will help them keep their shape. Use a toothbrush or eyelash comb to comb out the lashes, making them look straight and perfect again! Store your lashes out of sunlight, as the sun can warp the band and shape of the falsies! These faux lashes are gorgeous right? 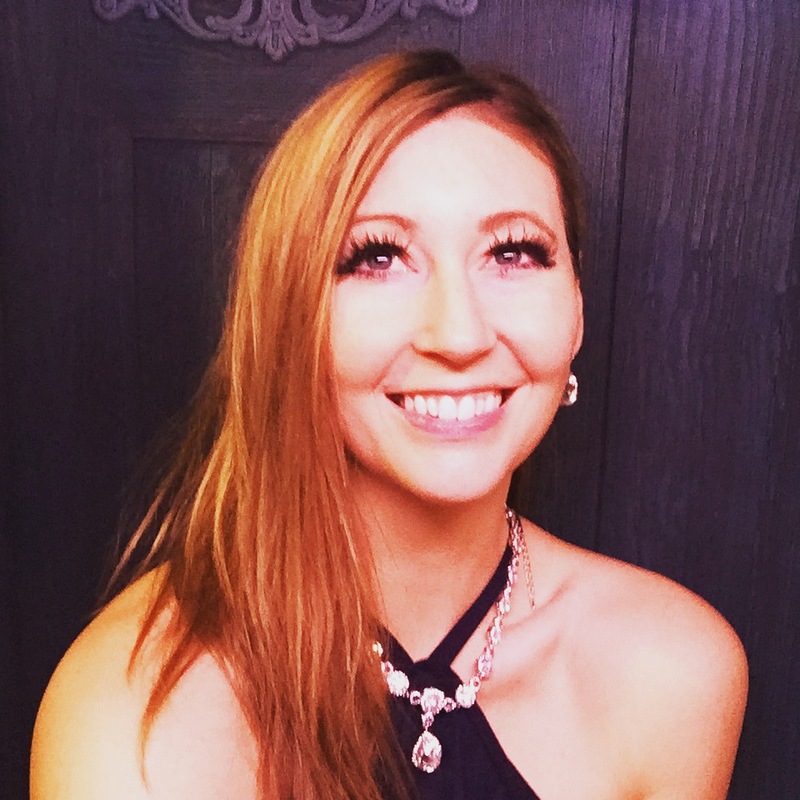 I absolutely love my 100% Mink and 100% Hand Crafted lashes which are double and triple layered for super thick, full, voluptuous, uber-glamorous, Kardashian-style lashes! Check out some of these gorgeous mink lashes today at PrivateLabelExtensions.com Today! Each lash set retails for $29, but you can get ’em here for just $13.50 each! What are some of your favorite tips or beauty products for selfies? Let me know in the comments, I love hearing from you! *About Private Label Extensions: Private Label Extensions is an Atlanta-based hair and mink lash supplier that works with clients to build their own brands. Oooh I LOVE the ones you have on!! Gorgeous!! I love falsies but only ones that look super realistic!! I am so bad at putting them on though and I never knew they needed so much care!! Most great things do though lol!! What an awesome price!! I’ve never used false lashes but my daughter does. I love that you don’t have to use mascara but I also love mascara! You look gorgoues (with or without) “falsies” (LOL). I tried another brand once….it was all bad. Maybe these would be easier. If I had an occasion to go to, anyway!